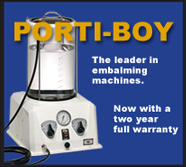 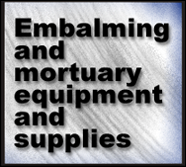 As a Funeral Director and/or Embalmer you are important to us. 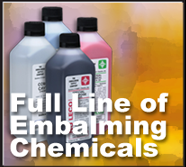 We will continue to strive to constantly improve our embalming chemicals and chemical sundries to meet your high standards. 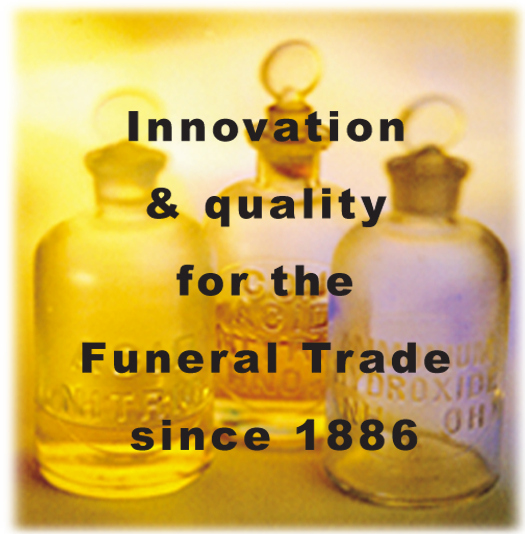 Our continued striving for ever better chemical products continues an ESCO reputation that began in 1886, for meeting the constantly changing needs of the Funeral Service Profession.